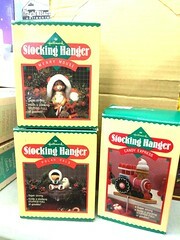 Just in time for the Holidays! 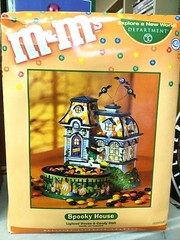 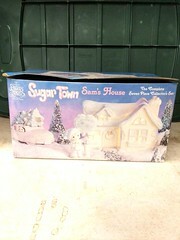 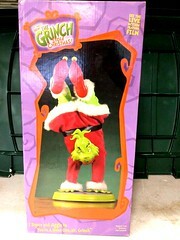 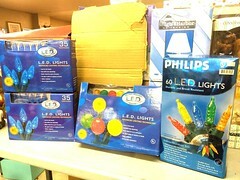 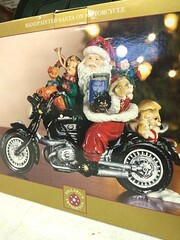 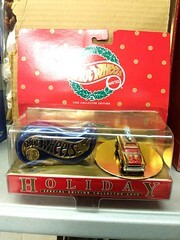 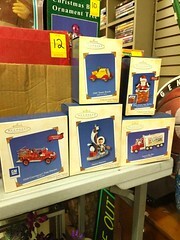 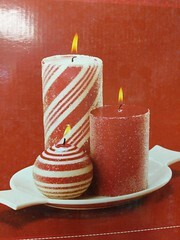 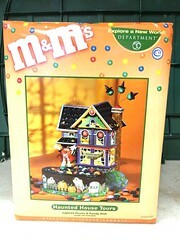 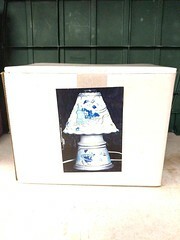 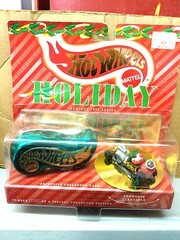 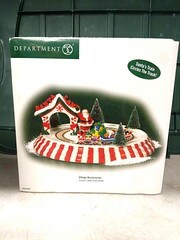 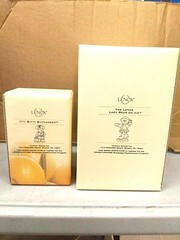 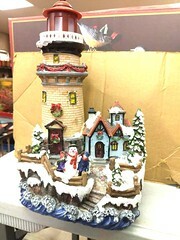 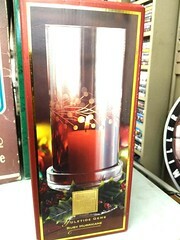 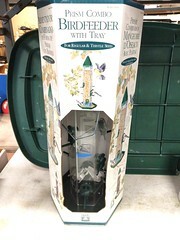 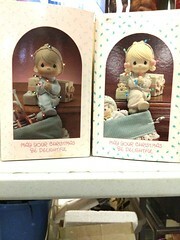 New & Used Christmas Decorations, New in Box Toys/Barbies, Collectibles and Much more. 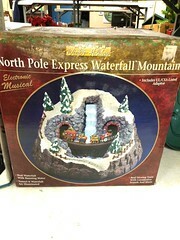 Start Bidding Today!